As mentioned in my June 1st post (Well, it was still June 1st out west when I pushed the Publish button), I’m participating in the 2013 WordCount Blogathon organized by Michelle V. Rafter. I thought today I should explain what it is. 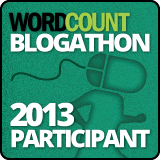 The 2013 WordCount Blogathon is a challenge to post every day in June. Yes, this should have probably been my first post in the challenge. Oh, well. 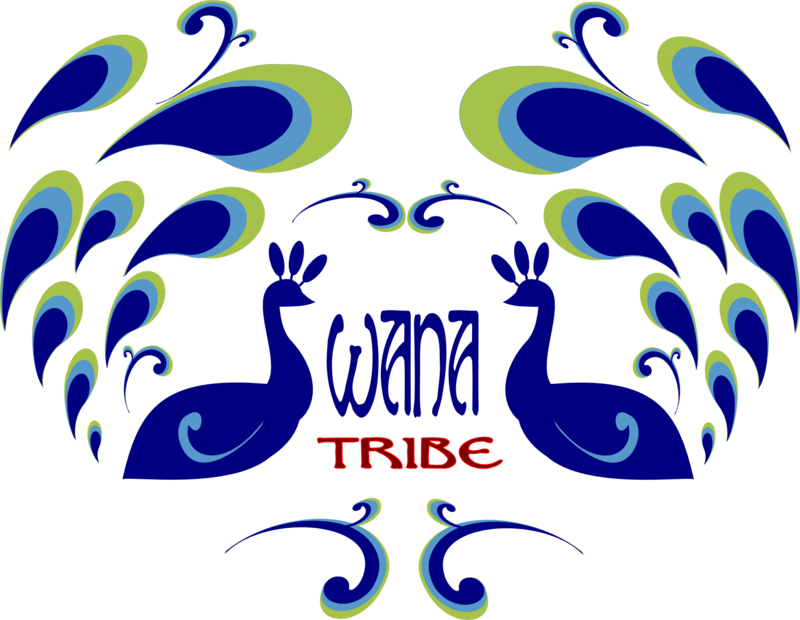 Unfortunately, I can’t remember who in my WANA112 group (A social media group for writers created by Kristen Lamb-social media jedi and sea monkey trainer. Her words, not mine. Go check her out.) mentioned it, but Thank you very much! If you want to see the list of bloggers who have taken up the challenge click here. These bloggers talk about everything: business, food, gardening, health, fitness, lifestyle, media, news, politics, parenting, personal interest, general interest, spirituality, technology, and writing. There are also going to be some theme days like tomorrow’s (Well, out west June 5th is still tomorrow.) My 5 Favorite Apps. I have no idea what to say on that, but I’ll think of something. On June 17, the theme is to post a Vlog. June 24 is Haiku Day. A three-line poem, how hard can it be? I’ll do my best. 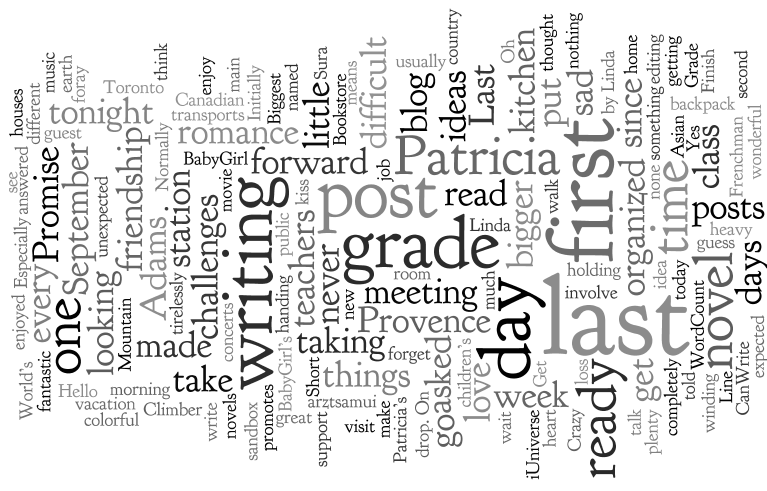 And finally, June 30 is Word Cloud Day. I’ll have to find out what that is. If you’re participating in the Blogathon, leave a comment; I need a Guest Post partner for June 12. If you’re a reader, have some fun visiting the other blogs. What do you think about this challenge? What kind of challenges do you take up?